Quietly Nestled In The Charming Hamlet Of Cutchogue, In The Town Of Southold, Harvest Pointe Provides A Graceful 55+ Community Lifestyle. 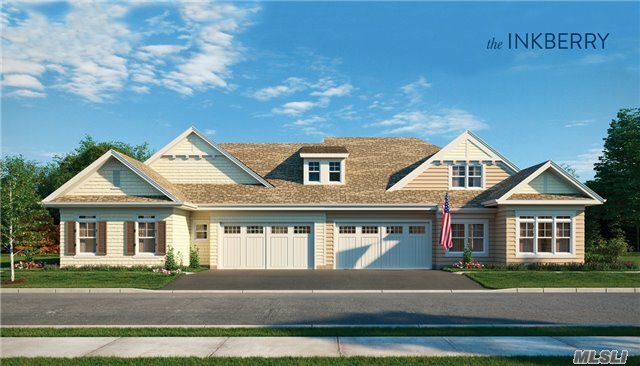 The Inkberry Model Offers Luxurious, Single-Level Living With Modern Style And Convenience. Energy-Efficient Design, Led Lighting Throughout. Central Air Conditioning And Natural Gas Heat.